We guarantee confidentiality and quality workmanship from all our authorised insulation supply and fix contractors. Please call us, fill out the Get a Quote form or email us to discuss your requirements. 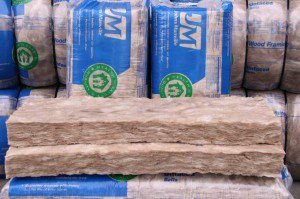 Thermacon Insulation is proud to introduce Johns Manville Formaldehyde-free Insulation. It improves indoor air quality – because it’s made without formaldehyde, and very user friendly, making it a healthier choice for any home or project. We have a large range of Formaldehyde-free™ insulation – Residential – Sound Control – High Density – Roofing Blanket. We supply these product nationally and have now authorised installers who can supply and fix. Thermacon Insulation has been in the insulation industry for over 16 years We deal with your enquiries confidentially, and are able to supply or supply and fit large and small volumes pending on your requirements.